Brink's Chicken is versatile, healthy and delicious. Available fresh or frozen. 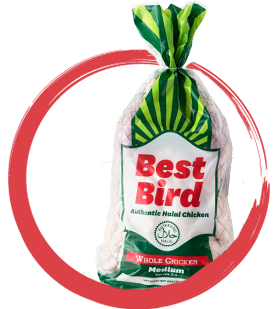 Best Bird is our specialty Halal certified product. To comply with the rigorous standards demanded of its Halal Accreditation Certificate, Brinks adheres to a strict set of protocols. 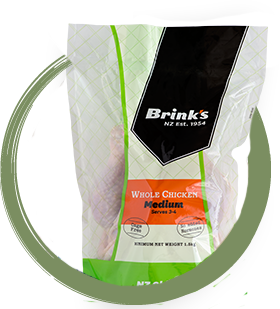 Brink’s Good-to-go range of convenience chicken comes in a range of popular products. 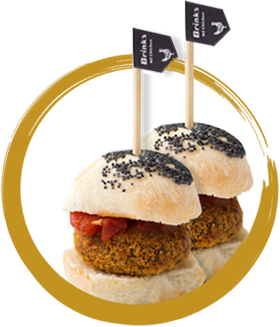 Our quality chicken is proudly supplied to the food service trade including distributors, hospitality providers and specialty restaurants.